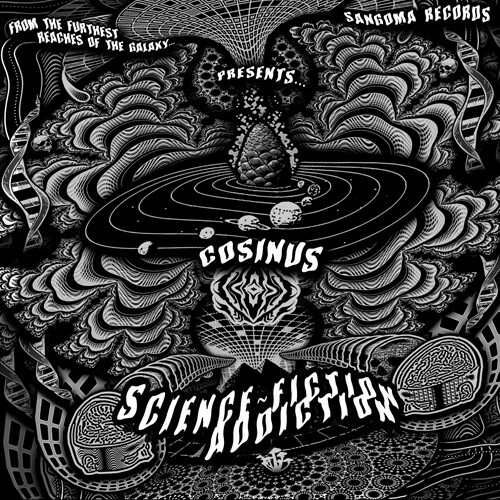 Sangoma Records proudly presents, Science Fiction Addiction, the debut album of Cosinus. Prepare Uranus - This sonic voyage will take the listener to a hidden place on the outer rim of hyperspace. 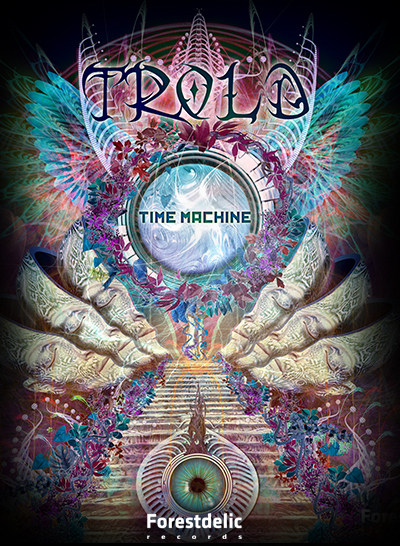 Expect a full journey of psychedelic nighttime grips into unknown foresty realms. Passing some blackholes through unchartred terrains till one finally reaches alpha centauri. Cosinus?s copilot David Kabayun will be on board as well with a collaboration track ? showing you a glimpse of their upcoming project. Commander Alex (E.V.P) is in charge of the mastering and Storm Trooper Neil Gibson who is in control for the visual side of this blockbuster. 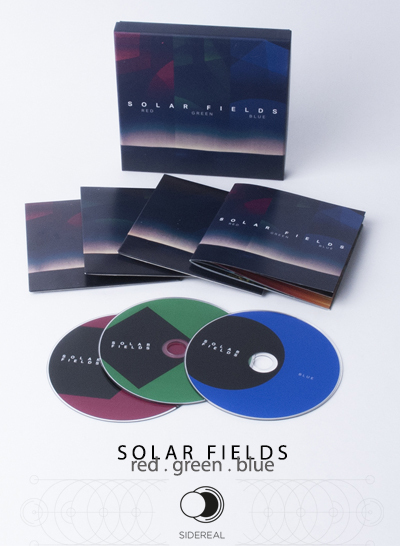 This album was carefully crafted by Michael in his modular spaceship for the sole purpose of bringing new and fresh stories from a galaxy far far away to the dance-floors of planet earth and beyond.